I recently had the pleasure of working with Joel and Brenda Borgman on both the sale of their current home, and the purchase of their next one. Brenda took time to write an amazing client testimonial for me, and I thought I would share it. I love my job and working with such wonderful, appreciative clients! “I had the the fortunate opportunity of working with Kristin Johnston on both the buying and selling of my homes. Kristin was very helpful, professional and knowledgeable through both processes even when things became very challenging. When we decided to buy a new home, I was happy that Kristin agreed to meet with us and walk through our house that we would be selling. I wanted recommendations on how to prepare our house for sale and Kristin made some great suggestions. We also discussed what we were looking for in a new home and she did a great job at setting us up for auto notifications and showings. This was only the second time that my husband and I were buying a home so we were unfamiliar with the process. We had not bought a new home in over 14 years and knew things had changed. Kristin was very knowledgeable of the buying process and helped us along the way with many things. Her communication with us, follow up and follow through, were always professional, helpful and timely. Once we were prepared to put our house on the market, Kristin did a great job at setting up showings and communicating with not only use but also the buying agents. I found that this is where Kristin really shined and did so much work for us. We sold our house quickly and over our asking price. I know this does not always happen, nor can anyone really expect this, but I truly believe this was due to her hard work. The challenge we faced in selling our home was a fire that occurred after we had already secured a buyer for the home. The fire was electrical in the attic and caused damage in the attic, kitchen and living room. We were able to keep the buyer interested in buying the home through a lot of work and Kristin was a big part of that. 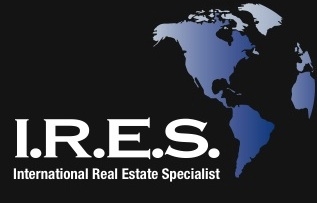 She was our main link to the buyer and managed all communication between us and the buying agent/buyer as well as with the title company and others involved in the sale. What I learned through all of this, things can happen to the sale even after you have an offer. Having a fire when you are selling your home is very rare and required extra work from everyone including Kristin. Having an experienced and knowledgeable real estate agent to help you through these unexpected things is critical and Kristin is one of those agents. I appreciate the work that Kristin did to help us through this process. 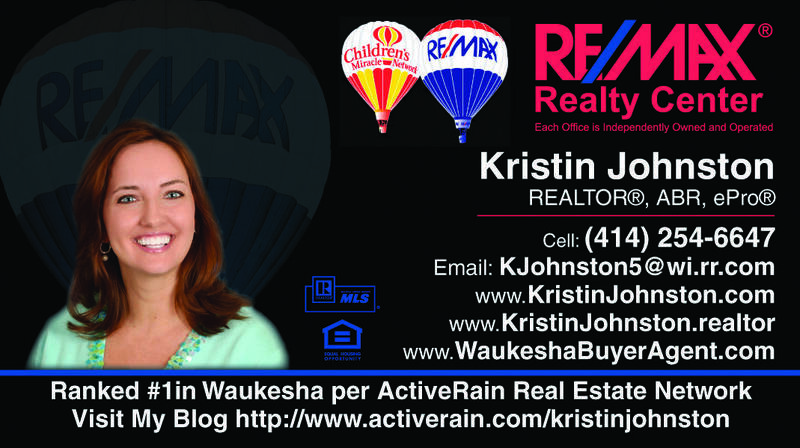 I highly recommend Kristin Johnston as your real estate agent!